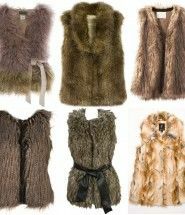 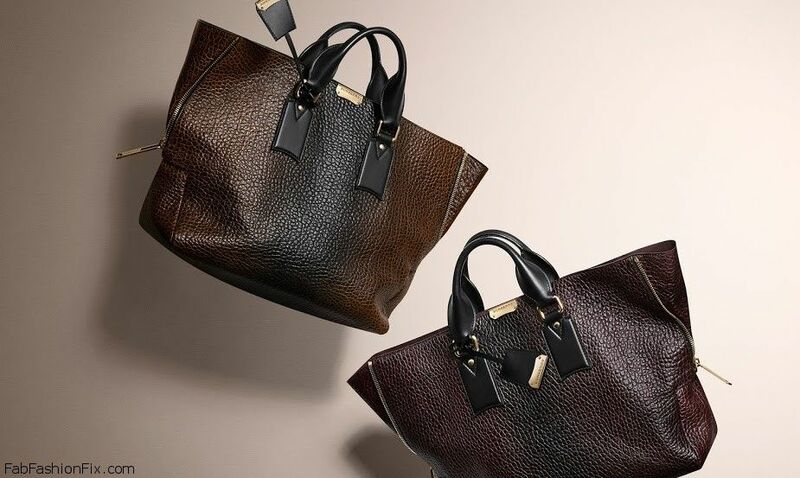 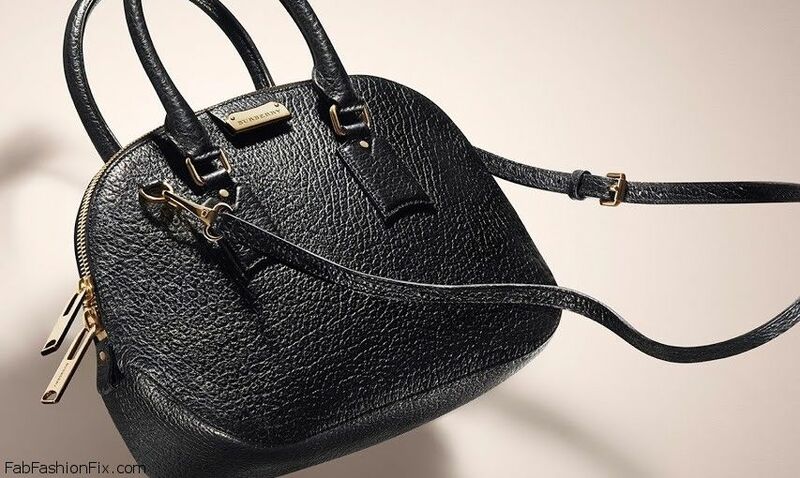 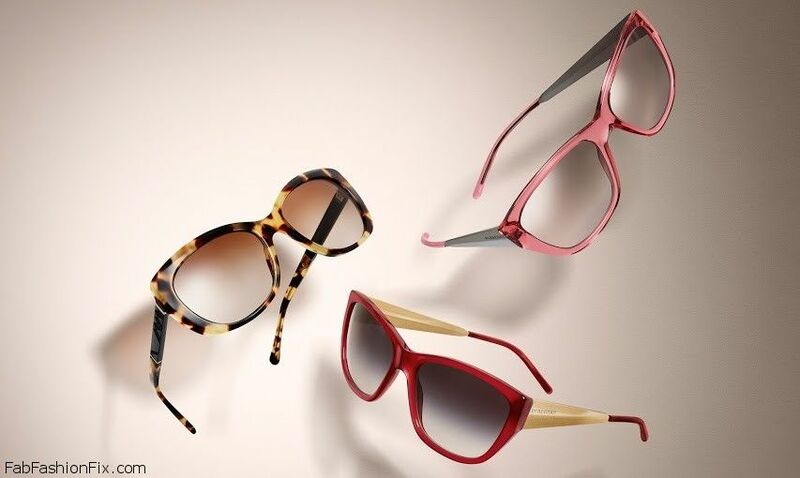 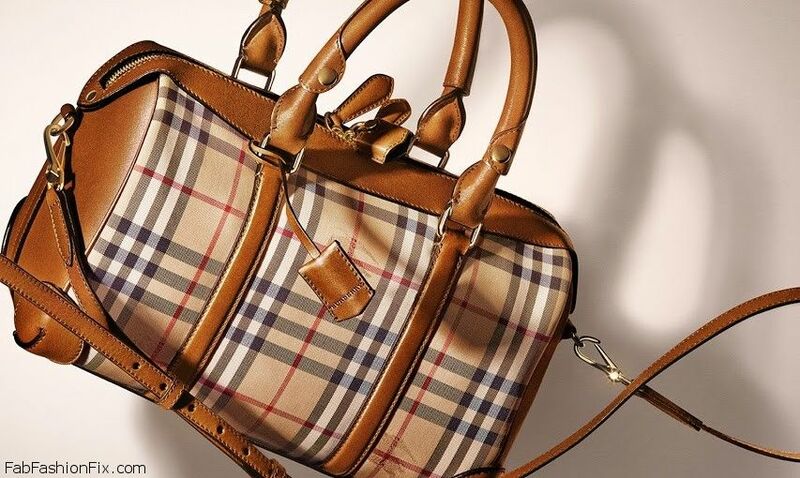 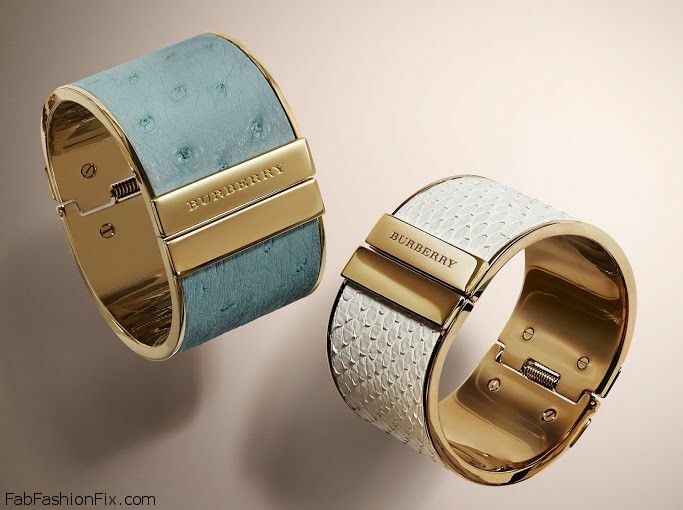 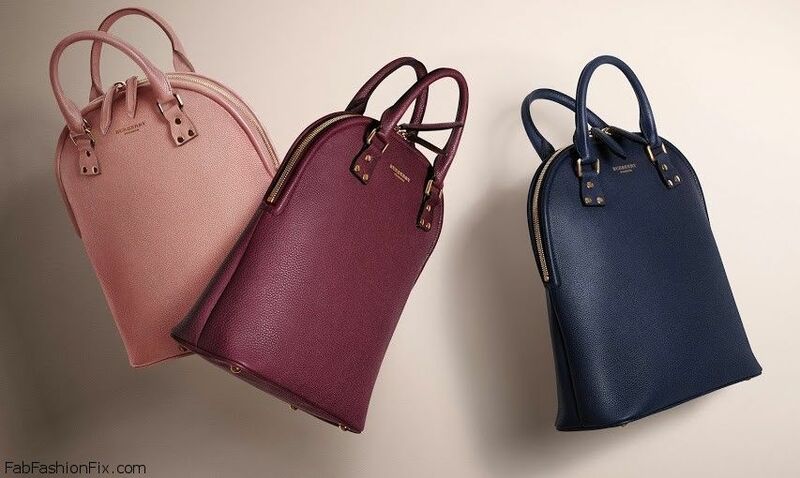 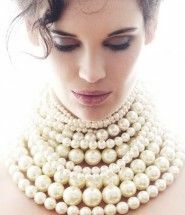 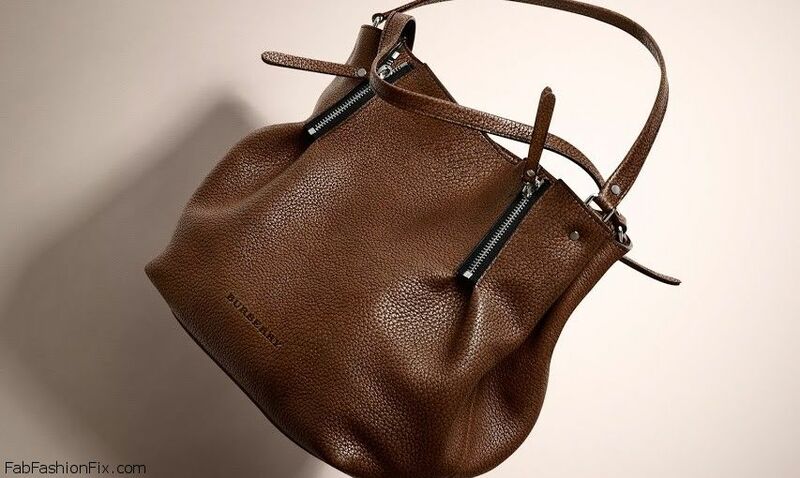 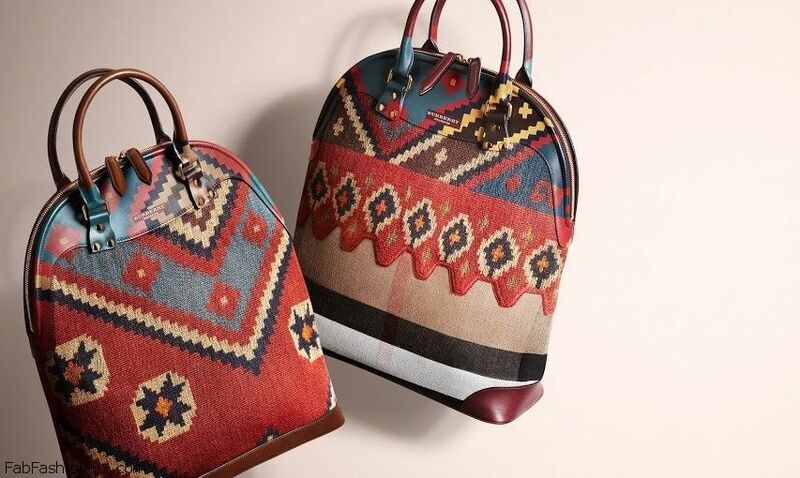 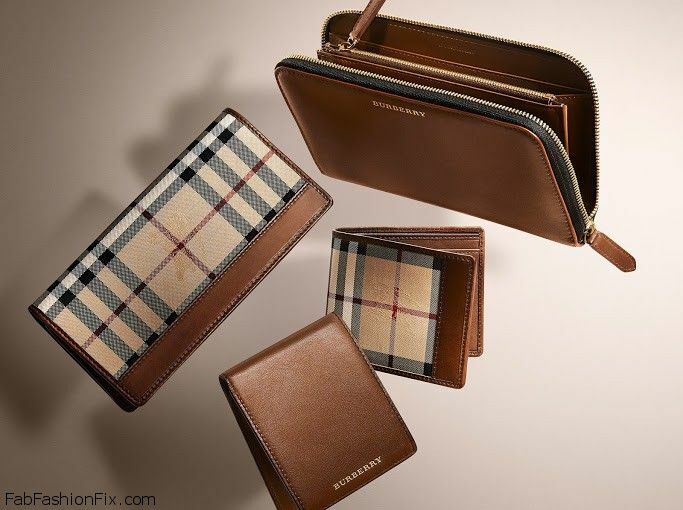 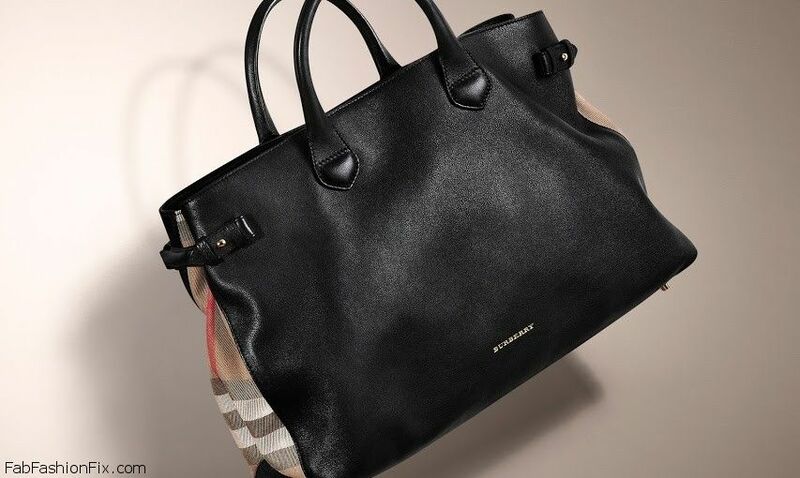 British fashion house Burberry Prorsum brings fabulous new autumn/winter 2014-15 collection of accessories. 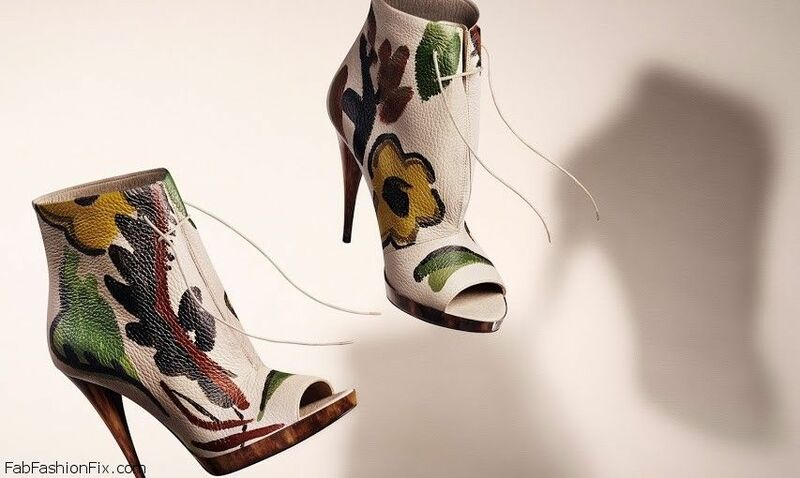 Inspired by the inspired by the style and attitude on Charleston, the Sussex home of artists Vanessa Bell and Duncan Grant, the collection was entitled “Bloomsbury Girls”. 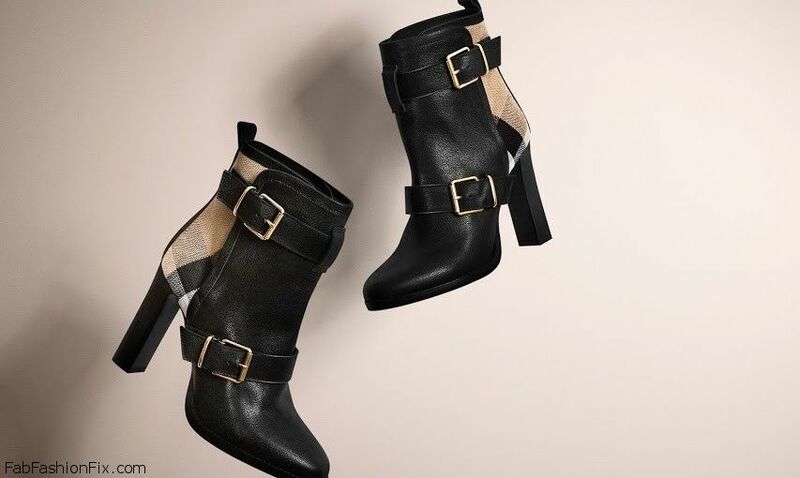 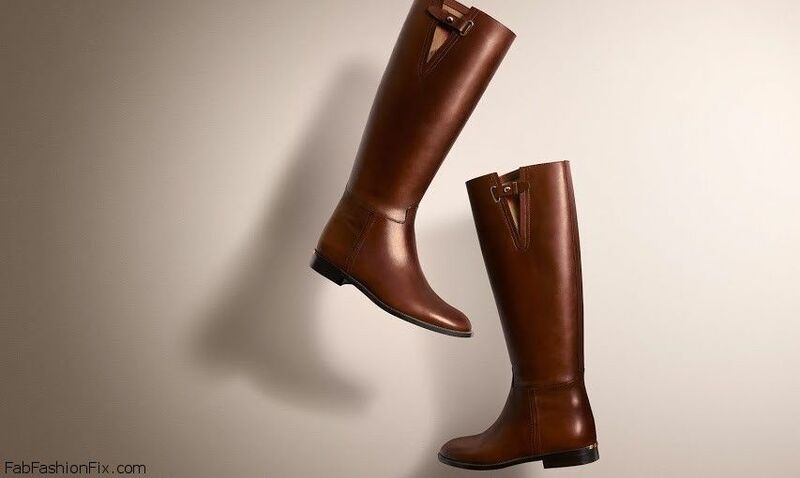 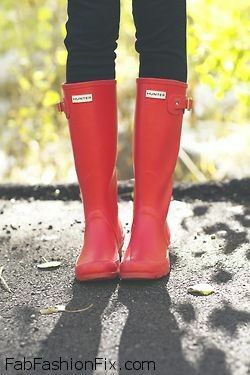 The shoes for women have everything from leather ankle boots with check panels and belt detail, tan leather riding boots for everyday style and evening sandals in deep jewel tones for glam occasions. 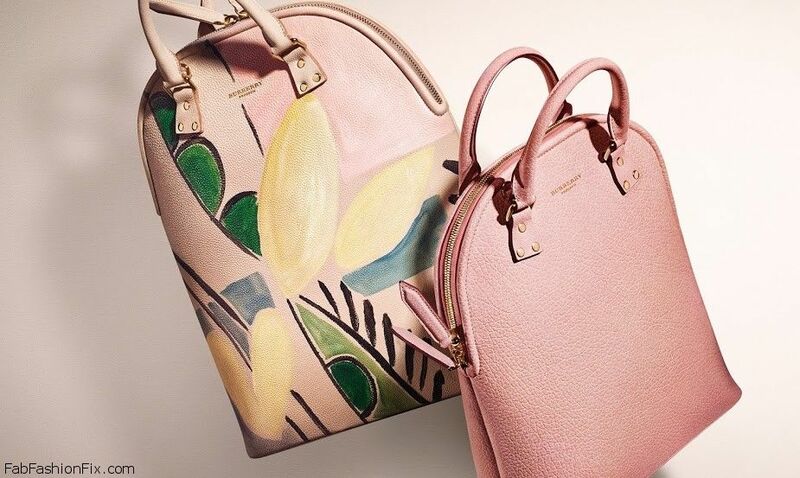 Fall in love with the new Bloomsbury bag made of grainy leather with hand-painted floral designs. 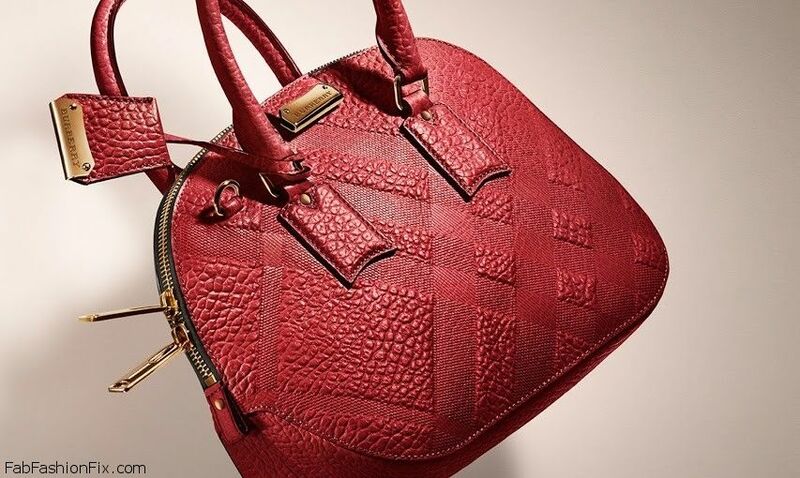 The Orchard bag comes in military red for Autumn/Winter 2014, crafted from textured leather and embossed with the iconic check. 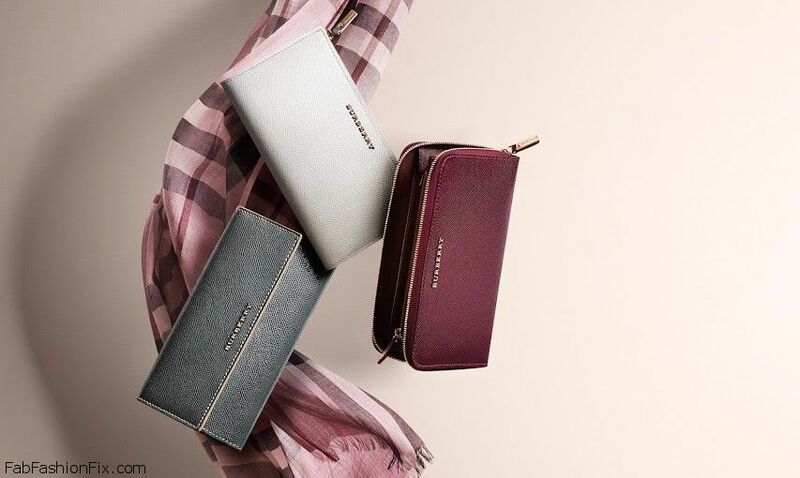 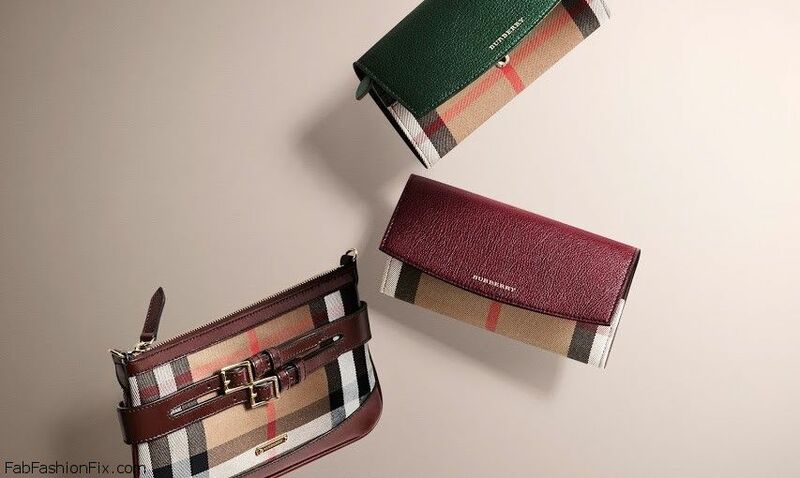 Bags and wallets have the Burberry iconic check and are made of leather in rich Autumnal shades. 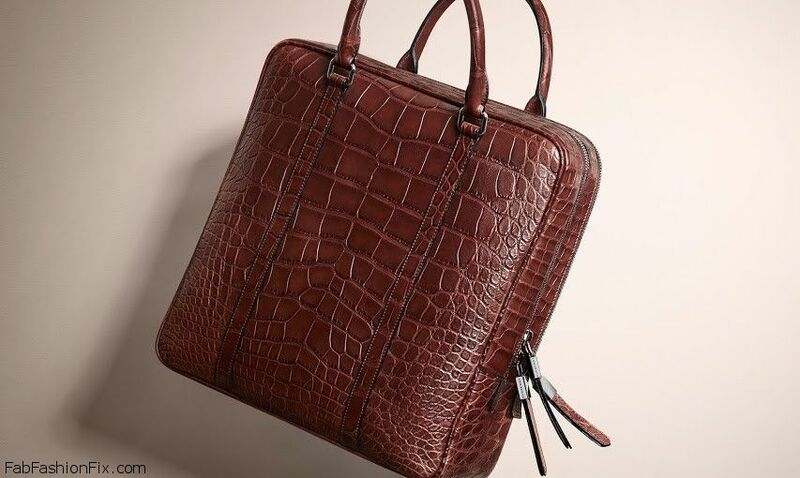 For stylish men there are leather briefcases with digital compartment. 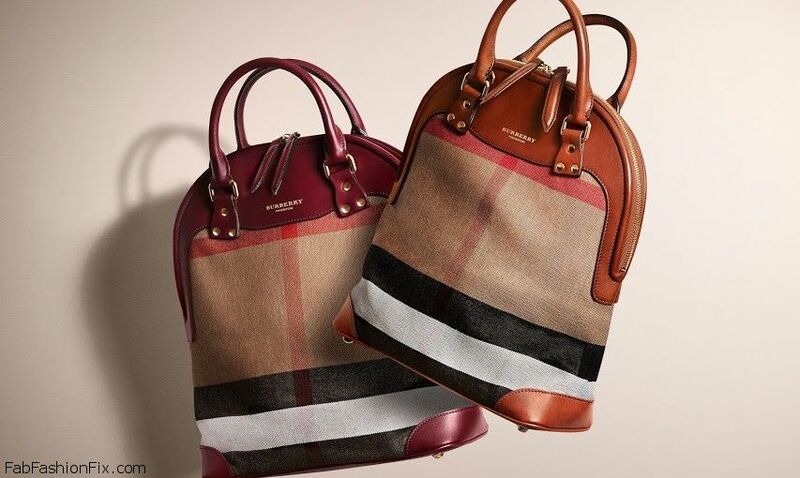 In case you have missed it, see the whole Burberry fall/winter 2014 campaign starring Malaika Firth and Cara Delevingne.